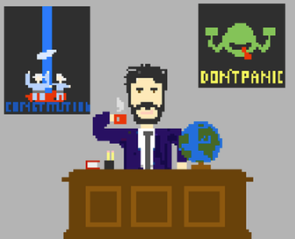 Over the past year, I’d had some fun with photoshop, well technically Pixelmator. I wanted to put them all in an online gallery! While this is not all of the things that I’ve put together, they include most of them – but not the Mussolini as all of the Avengers poster as it gave me nightmares. 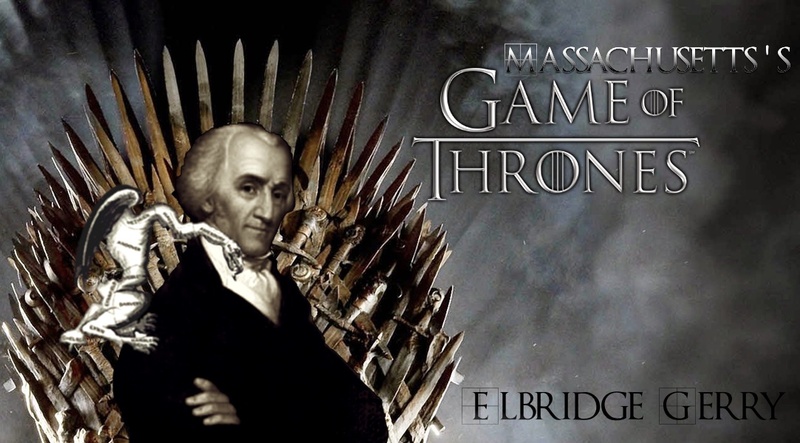 When talking with my students about Washington’s cabinet (and subsequently putting together a Hamilton and Jefferson presentation), this idea popped in my head. It would not leave until I made this. Because raising a nation is a group effort. Before the History SAT 2, I watched the Star Wars trilogy in order to relax. This strongly influenced my essay on empires and rebellions which did not, I would discover later, go over well with the academics scoring the exam. 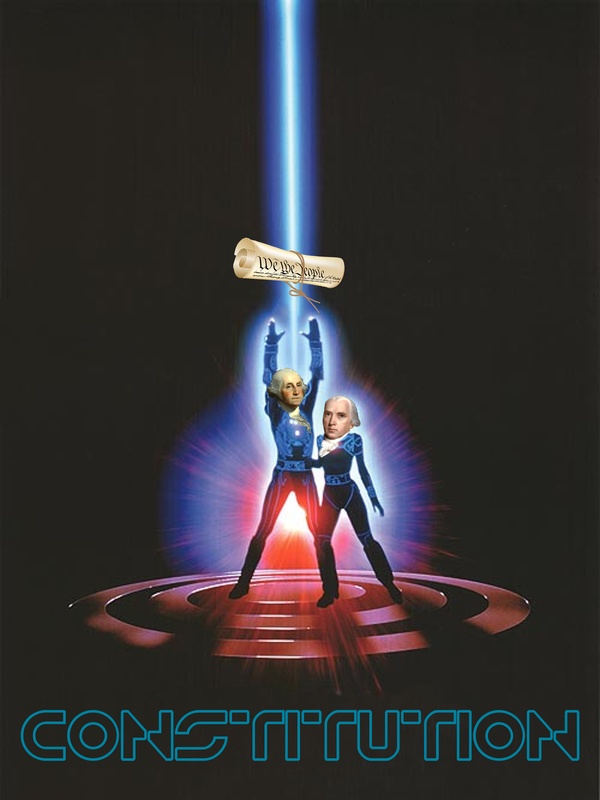 The creation of this was quite fun for a variety of reasons. 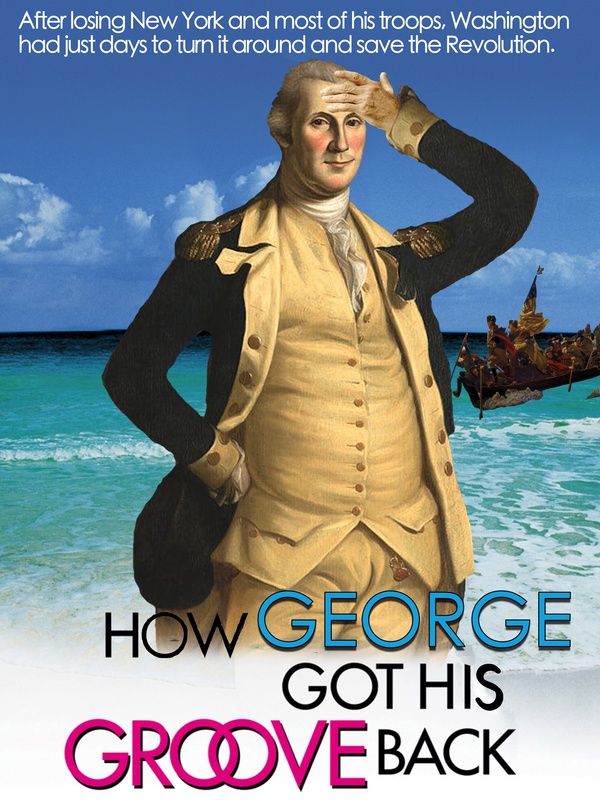 Seriously, George Washington was born for the Luke Skywalker role. Knox plays an amazing loyal Chewbacca and a great parter with Nathanael Greene Solo. 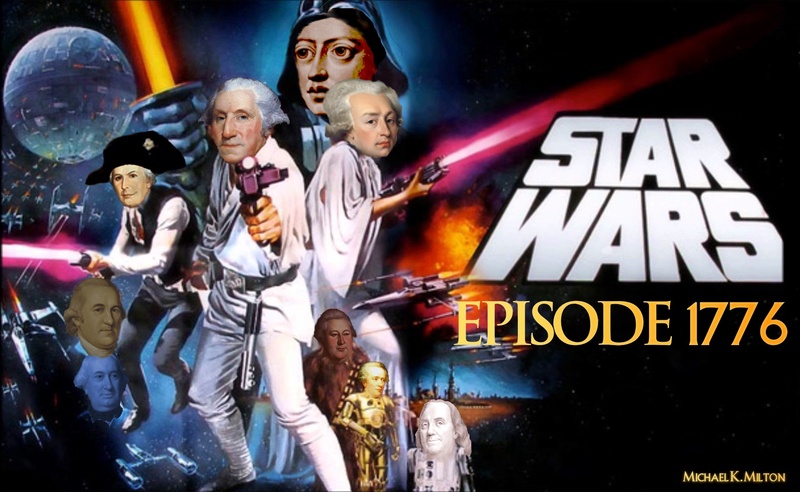 Alexander Hamilton as C3PO works for me on many levels. I drew this for my blog’s header, wanting to give a glimpse of my world. That is my desk and two posters I have in my classroom! 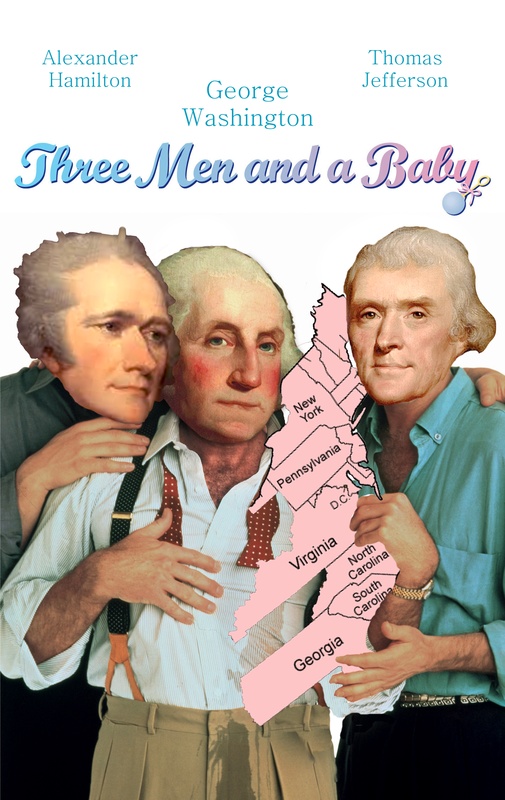 While on a George Washington inspired road trip, I spent some time at the site of Washinton’s crossing of the Delaware (which has a park in Pennsylvania and in New Jersey), it was here that this idea popped into my head. While that is my White House, Lincoln, and pole, the rest are directly from Super Mario Brothers. 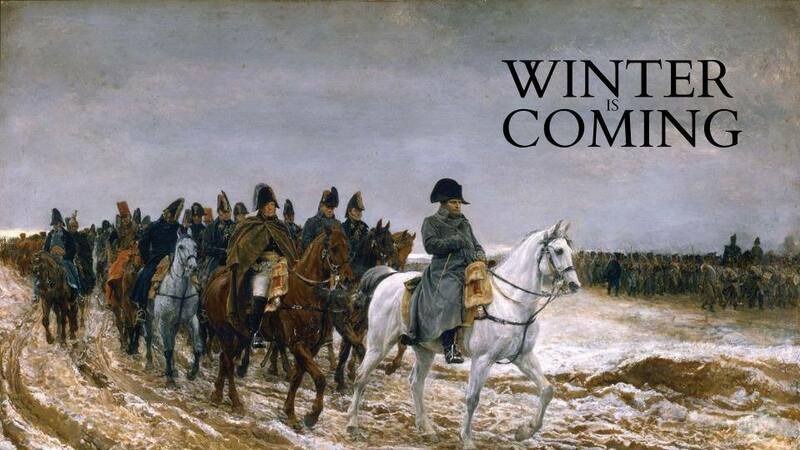 If only Napoleon’s invasion of Russia included winter gear! 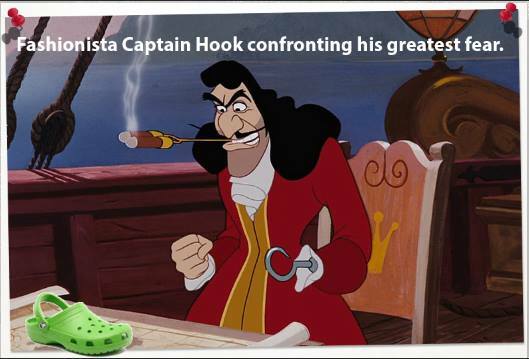 Things might have turned out differently! It’s not often when you find Washington’s Christmas Card from 1776! 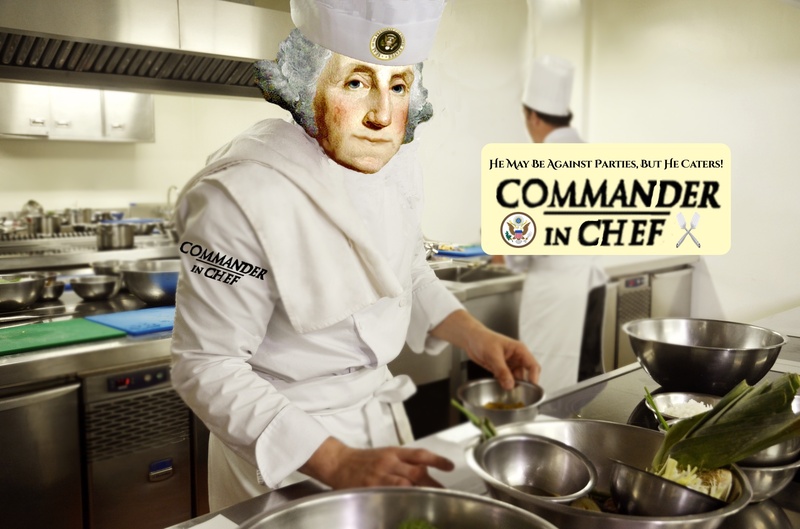 I imagine he hand delivered it to the Hessians. 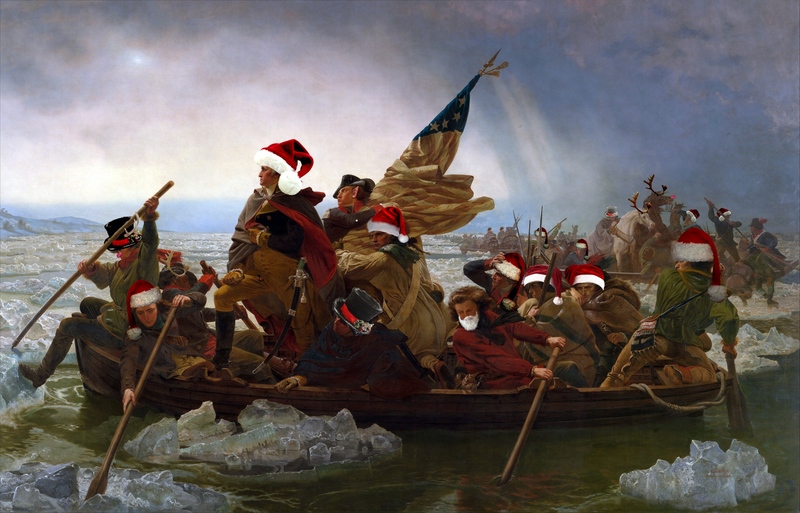 I actually wrote Washington’s 1776 Christmas letter to go along with this image (found on my blog). 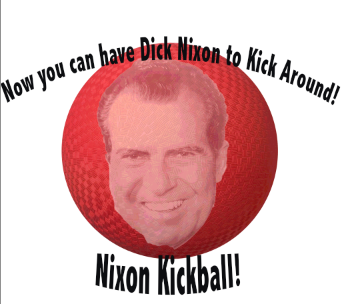 Often, I feel as if presidents often fall victim, in a survey course, to having only one story. 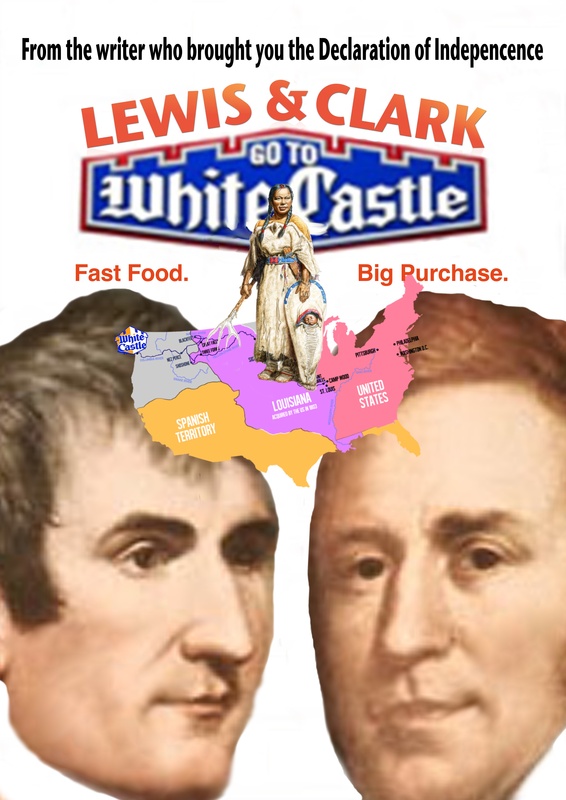 I made this posters to combat that and because it amused me to imagine them hanging out. 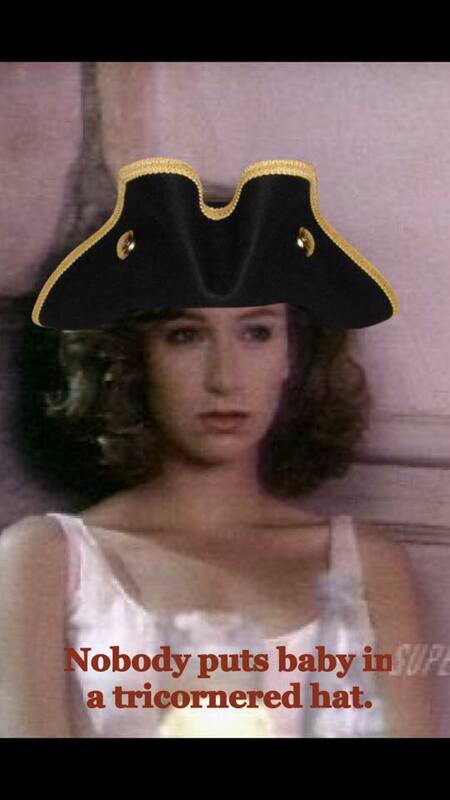 Note: The principal from the Breakfast Club is Mr. Vernon, so I imagine in a Breakfast Club parody George Washington might give them the assignment. During the summer while taking a graduate class on early America, I began thinking about how people view the Constitution as almost coming from ‘on high’ rather than being the product of a summer of argument and discussion in Independence Hall. This, a poster that adorns my classroom wall, is a result of that. I don’t know how this silly concept came to be. But what if the British created Snowpoleon to keep Napoleon company? 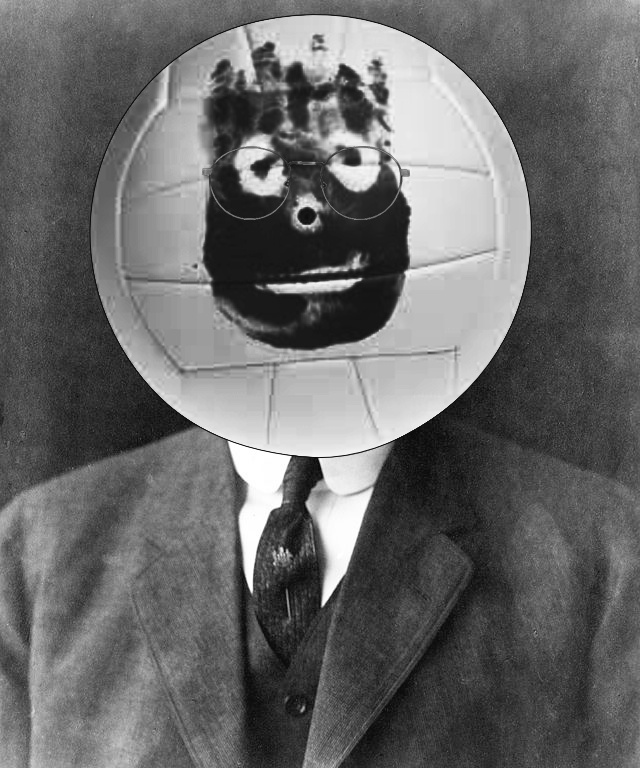 While Woodrow Wilson was not actually the volleyball from the hit movie and FedEx commercial Castaway, what if he was. 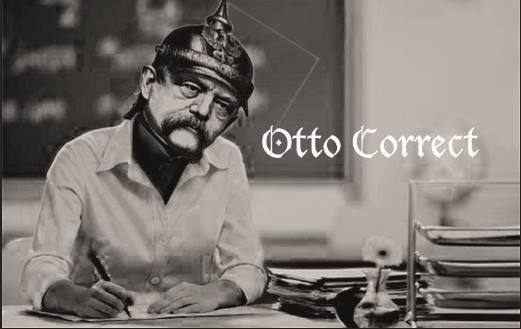 Otto von Bismarck purposely edited a telegram to start a war on his path to unifying Germany! 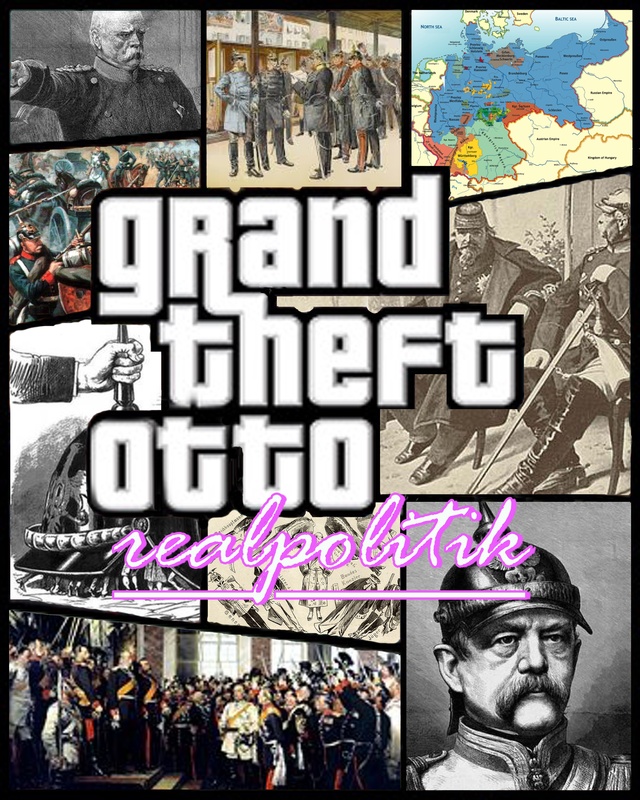 The German unification story is a brilliant one and I wanted to help capture that story. 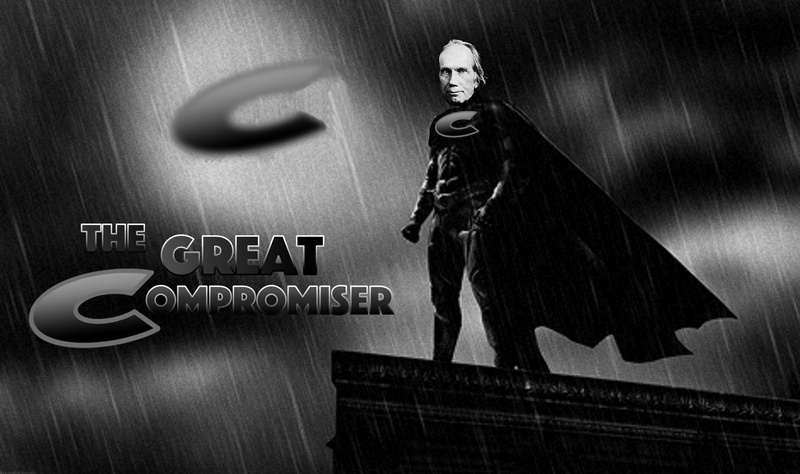 Whenever Congress was at an impasse, Henry Clay answered the call to action! 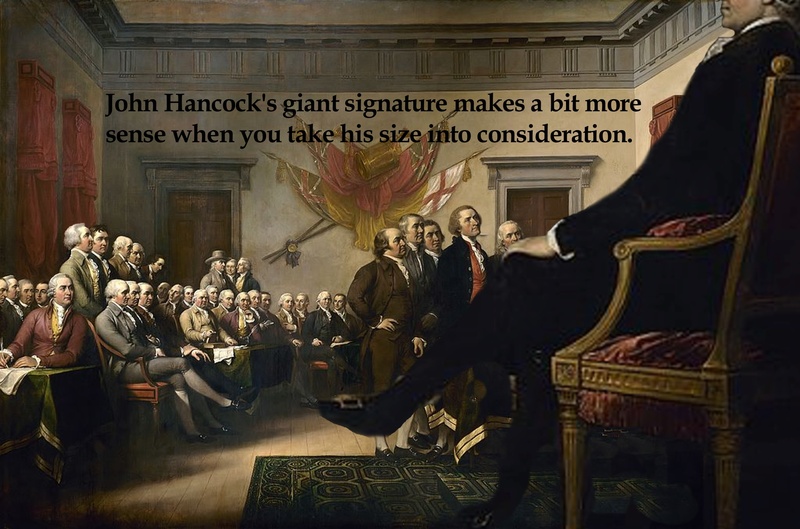 John Hancock’s giant signature makes a bit more sense when you take his size into consideration. One of my first experiences with Photoshop! 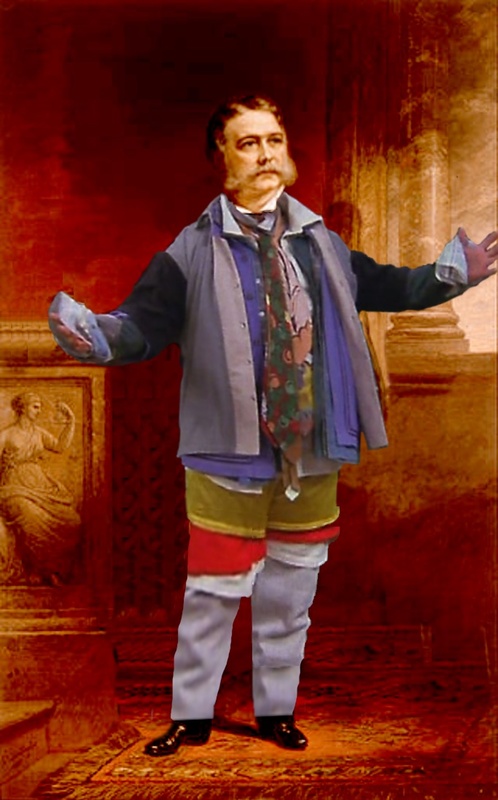 Ever the fashionista, Chet Arthur not only had a large wardrobe, but one time wore them all on a dare. A typo in the Presidential Letterhead gave Alexander Hamilton a revenue raising idea for the new country. Manifest Destine was when much of the US was obsessed with one direction – west. 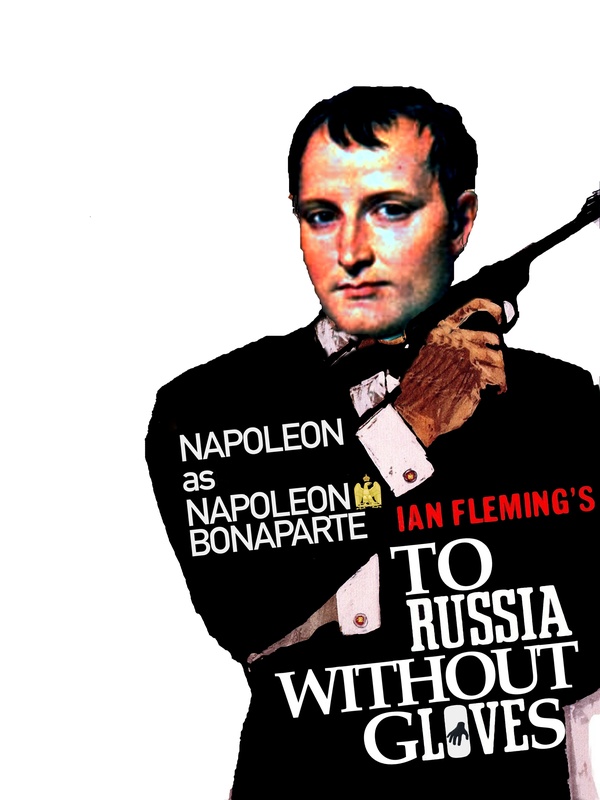 I made this a few years ago to merge Napoleon’s invasion of Russia with Game of Thrones. Prior to finishing graduate school, he was just He-Man, Bachelors of the Universe. I’ll add to this as I continue to create!